With the Summer Solstice just around the corner, you might be starting to enjoy a healthy summer sweat each time you venture outdoors in the balmy seasonal temperatures. While warmer weather is definitely a welcome change, not everyone likes melting each time they step inside their stuffy, sun-warmed vehicle after work or a day a the pool. 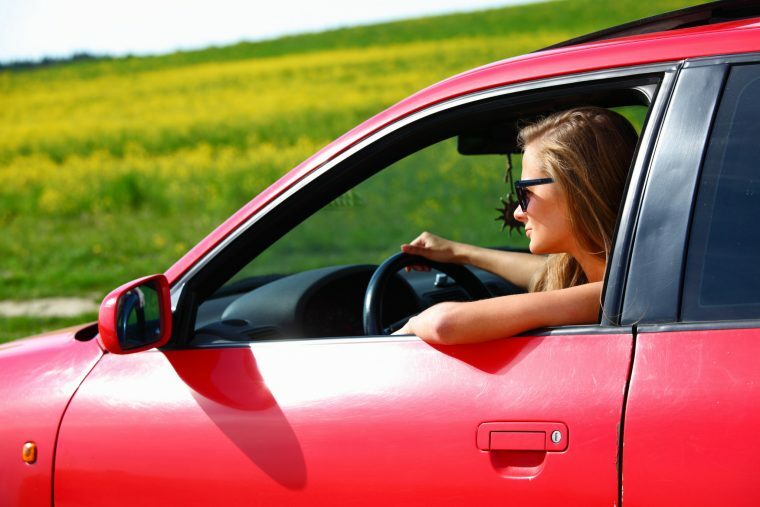 Here are some practical strategies to help cool your vehicle interior more quickly this summer. 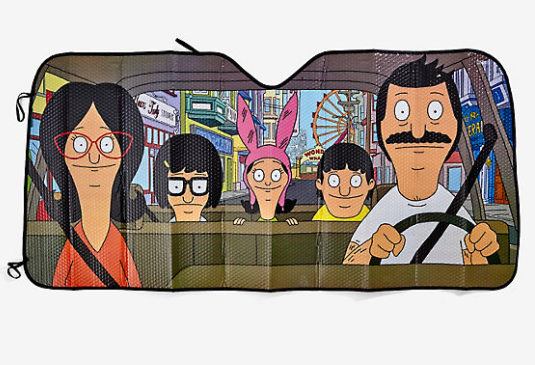 Sun shades aren’t just for protecting your dashboard from cracks due to sun radiation; they also help deflect sun radiation from your vehicle to help curb the cabin’s overall temperature. According to Florida Solar Energy Center (FSEC), a research institute offshoot of University of Central Florida, a sun shade can reduce a vehicle’s interior temperature by 15 to 20 degrees Fahrenheit. There’s a reason some drivers lower the windows slightly before getting out of their parked vehicle. Even cracking the windows just five centimeters can lower your car’s internal temperature by 28 degrees Fahrenheit on a 122-degree day, as a study in Pediatrics indicated. Car upholstery can scorch your skin in the summer, especially if your front seats are leather and/or you tend to wear shorter pants or dresses this time of year. Simply keep a few clean towels in your vehicle and cover the steering wheel and front seats before exiting your vehicle. 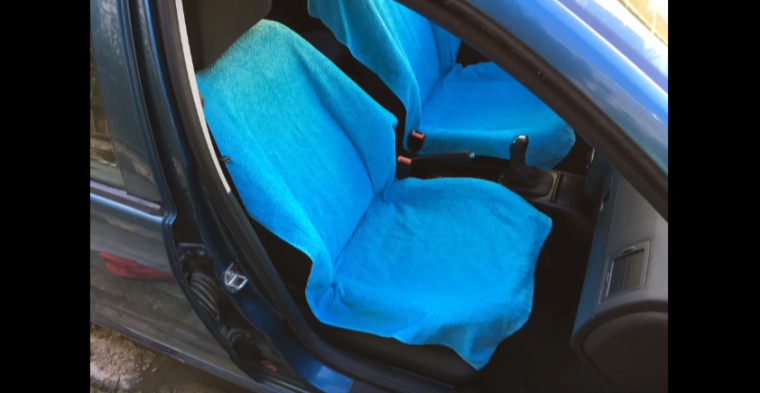 The material will act as a protective barrier to help absorb some of the heat, so the upholstery and steering wheel stay a bit cooler. If all else fails, there’s a simple way to push the warmer air out of your car more rapidly. Open the driver-side door, roll down the passenger window, then “fan” the driver-side door a few times before entering the vehicle. Some drivers say that this trick works more quickly than driving with your windows down.